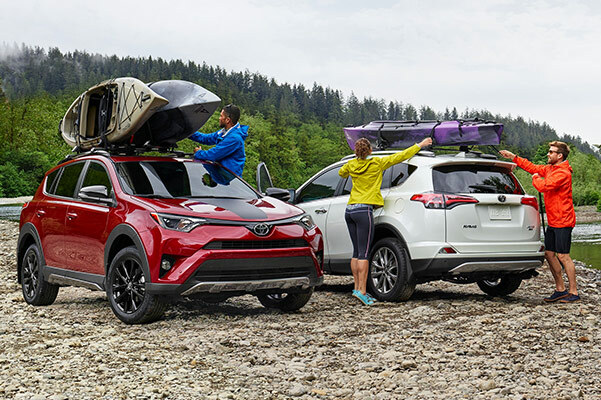 When you look at the 2018 Toyota RAV4 price, comparably equipped models cost less than the 2018 CR-V or Santa Fe. The cabin offers plenty of space for passengers and cargo alike, and if you desire a technologically-filled cabin you can upgrade to the available Entune™ Premium JBL® Audio with Integrated Navigation and App Suite. An available power moonroof can bring in more sunshine and fresh air, and if you have a growing family to think about you can drive confidently thanks to Toyota Safety Sense™ P (TSS-P). For a comparable safety system in the 2018 Honda CR-V, you'll need to upgrade trims. 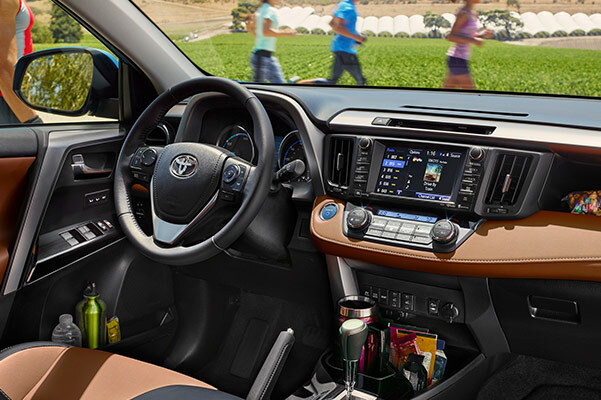 Visit Yark Toyota to explore your 2018 Toyota RAV4 lease options and see why this Toyota SUV is the right fit for you. Our Toyota RAV4 comparison shows why it comes out on top over the competition. 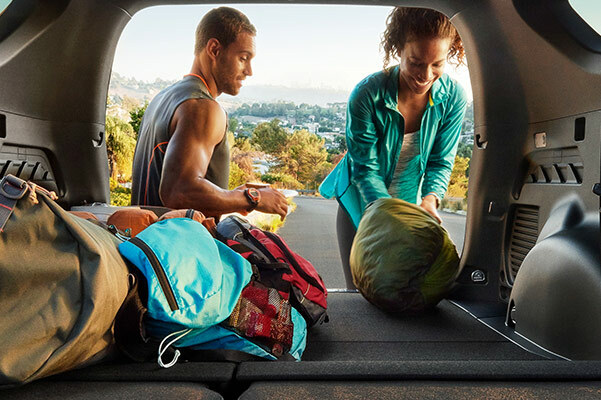 Plus, when you buy a new Toyota you'll receive ToyotaCare, a 2-year/25,000-mile no-cost maintenance plan. So, what are you waiting for? Schedule a 2018 RAV4 test-drive at our Greater Toledo Toyota dealership and drive home in a new Toyota SUV!